What is the purpose of your website and who do you wish to attract? 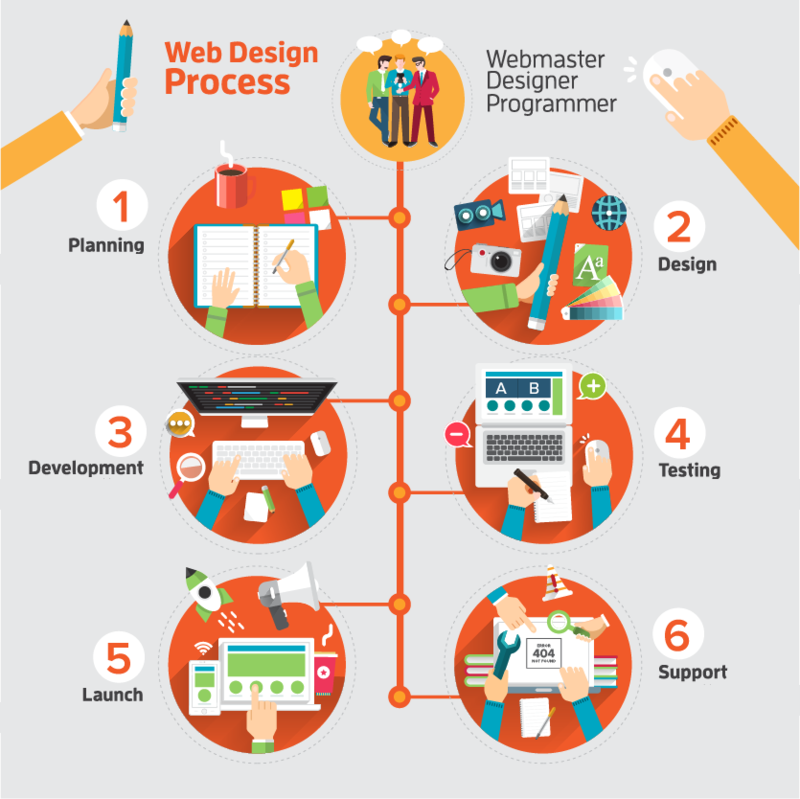 How to you wish to present your website to the viewer? Website is developed using the details provided during the planning and design phase. Development site is setup and testing is done to make sure that it performs as requested. Once development site is approved then the website will be made live for the public to view. Maintenance and Support is provided to keep the website up-to-date.